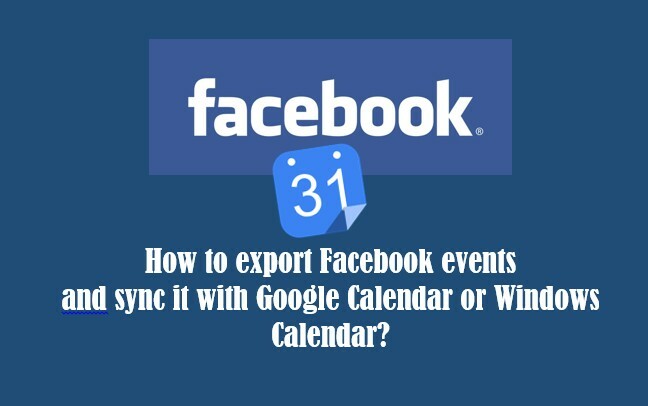 How to export Facebook events and sync it with Google Calendar and Windows Calendar? 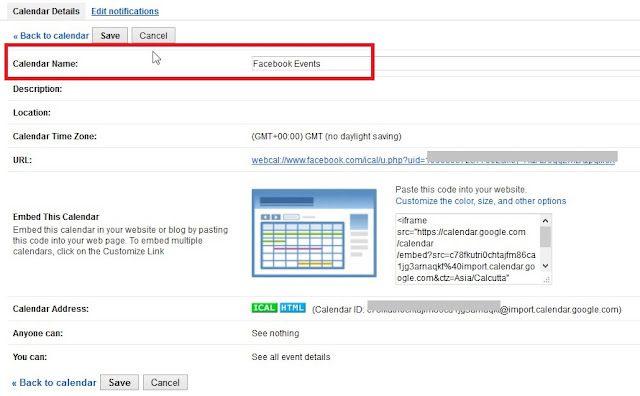 In this post we will see how to export Facebook Events and sync it with Google calendar and also with Windows calendar. But why Google Calendar? 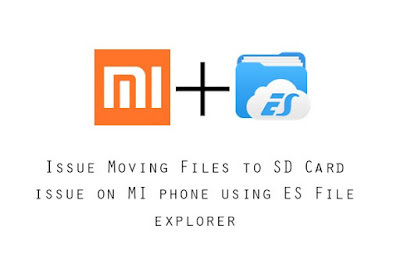 Why not sync it directly with Windows Calendar if that is the intent? 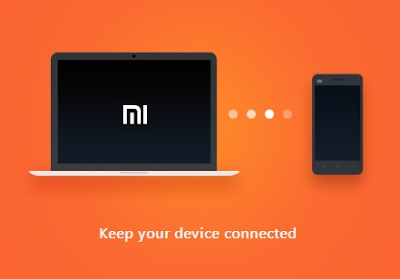 Because by default, Windows Calendar allows us to add only the following email accounts - Microsoft Account, Outlook.com, Exchange, Google, iCloud, and Internet Email such as Yahoo. It does not include Facebook here. Why take the trouble? Can't I simply login to Facebook and check? The need and reasons may vary from person to person but this may be handy if you are using Windows Calendar most of the time on your Windows computer to manage your events and reminders etc. 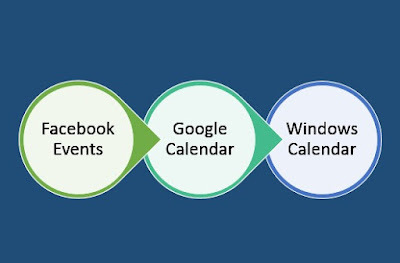 It may also be useful to see all events, added to Windows Calendar and Facebook events in one single Calendar to assist in planning your activities and tasks. To view Facebook Events on Windows Calendar, we can add Facebook Events to Google Calendar first, and then configured Google calendar with Windows Live calendar as described in the previous post - How to sync Google Calendar with Windows Live Calendar. 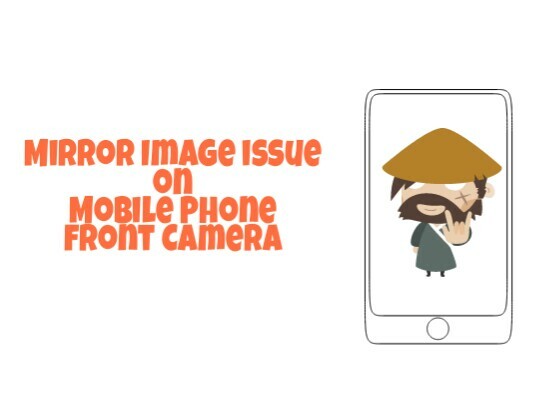 I created a "Test Event" on Facebook for using in this example. On the right hand sidebar, you should be able to see "Events Happening This Week" section. 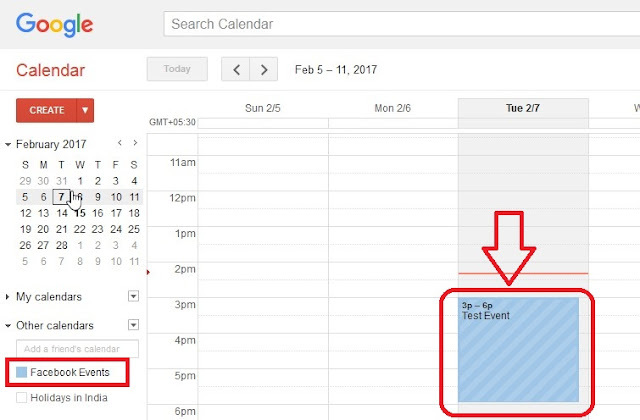 You can add your events to Microsoft Outlook, Google Calendar or Apple Calendar. 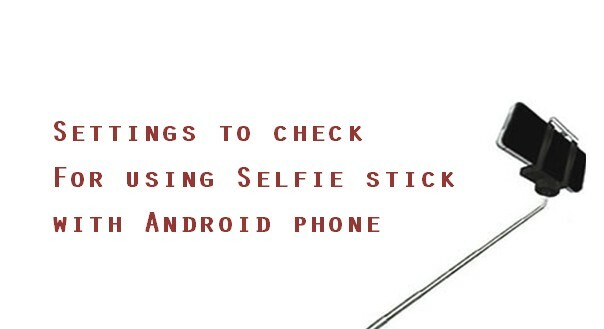 Once you add them, they'll stay updated. Learn More. 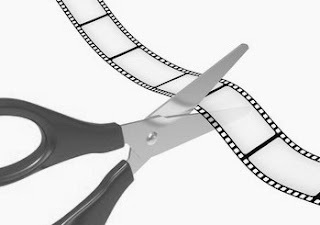 Right-click Upcoming Events or Birthdays and copy link. 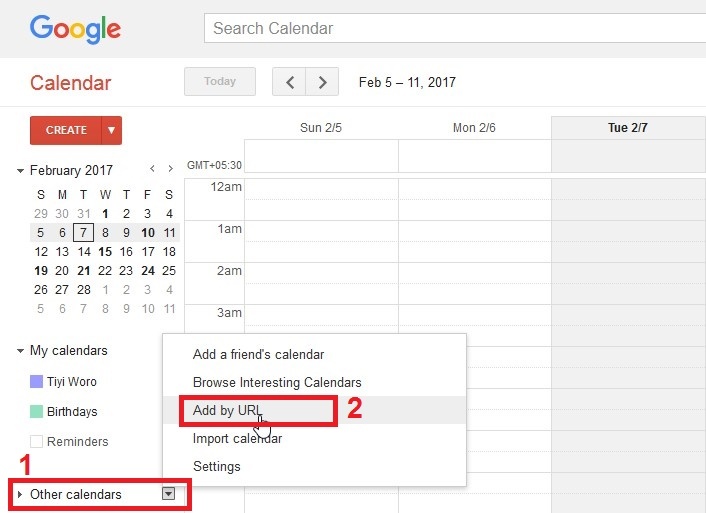 On the left sidebar, click the small down arrow next to "Other Calendars", and click "Add by URL"
Click on "Add Calendar" and wait till the message "Calendar was imported successfully" appears in Google Calendar. After this, there should be a new calendar added under "Other Calendars". 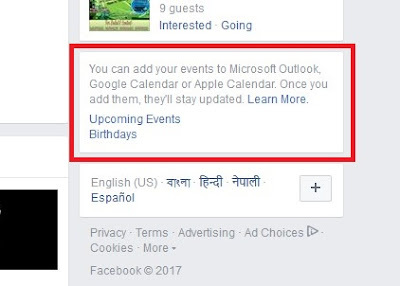 Click on the name of the new Calendar and it may take a while for the Facebook Events to appear. 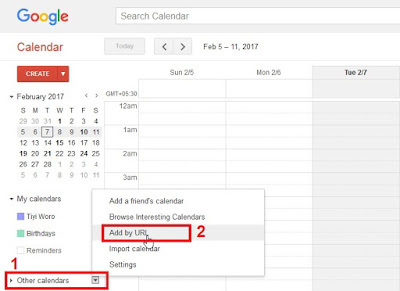 Click on the small down arrow next to the new calendar added and click "Calendar Settings". Edit the name of the Calendar to "Facebook Events" and click "Save". 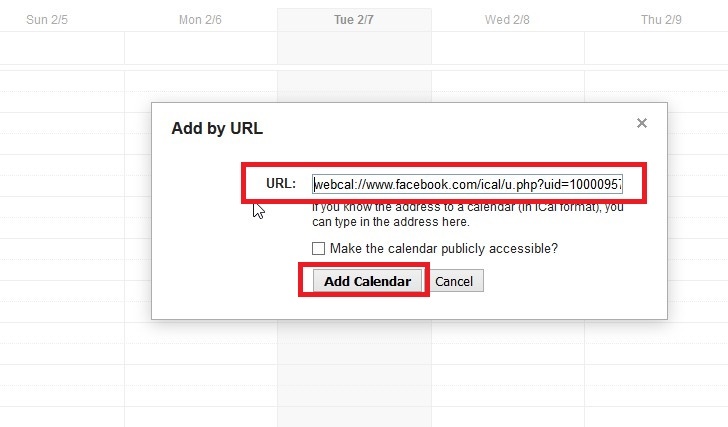 This completes the steps required to add Facebook Events to Google Calendar. To integrate and sync Google Calendar (with Facebook events) to Windows Calendar, please refer to previous post for detailed steps and tutorial video. Open Calendar app in the Windows 8/10 computer. Click on settings and click on "Manage Accounts"
Click on Settings on Windows Calendar or Windows Mail app and click "Manage Accounts"
After doing the steps discussed in one and two, you should now be able to view Facebook Events on Windows Calendar and also on Google Calendar.